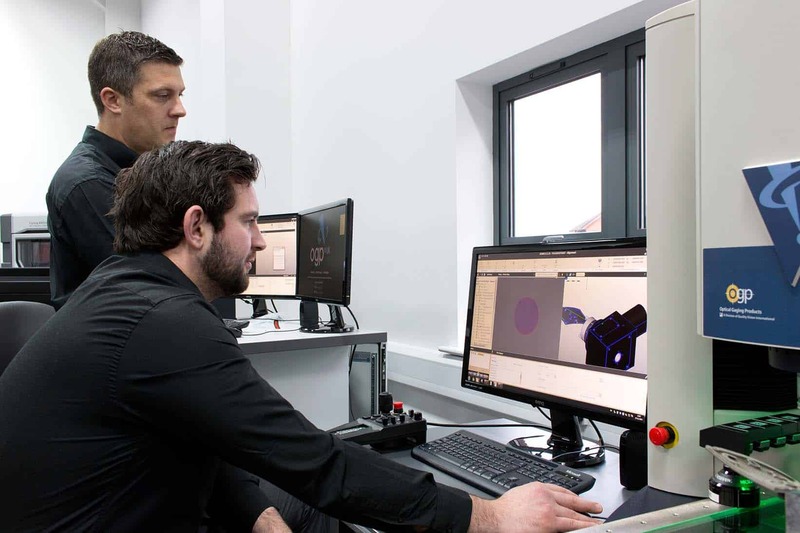 Available to provide training for your operatives, our experienced application engineers combine a range of theoretical knowledge and practical applications. Training provision can be tailored to suit customer specific requirements on site or at OGP’s Advanced Innovation Centre (AIC) in Derbyshire. Fill out the form below to discuss your training requirements.